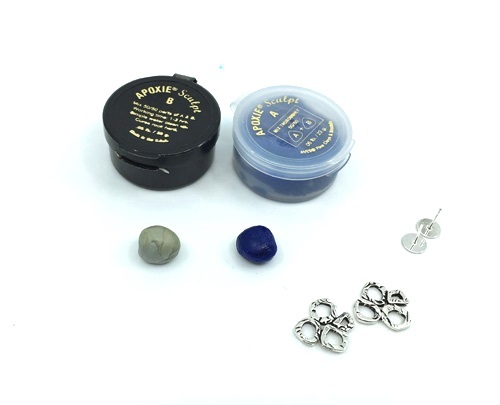 I once demonstrated how to turn two hole crystal embellished connector beads into stud earrings. The designs featured long dangles. 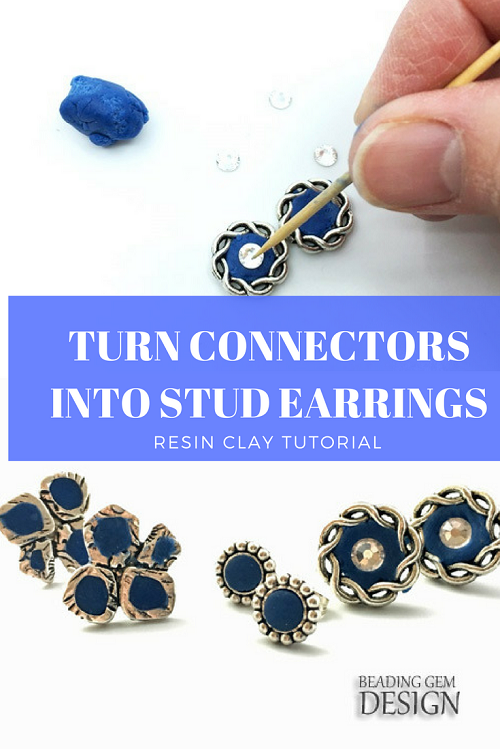 But you can also use simpler connectors and rondelles with resin clay to convert them into stud earrings. And add some color at the same time. 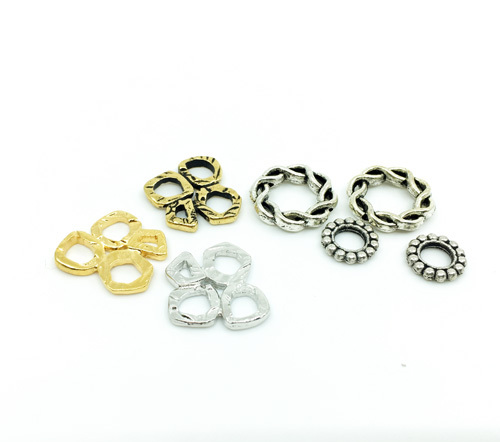 All kinds of connectors and even daisy rondelles can be used. I had some left over from a recent TierraCast tutorial as well as other metal components from my stash. They just have to be big enough to hide the stud backs. 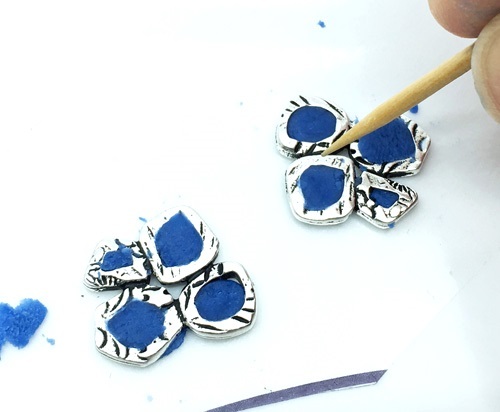 Working with resin clay is easy. 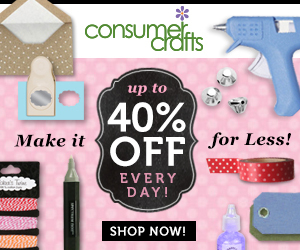 Many jewelry suppliers now carry small amounts of them. I used the Apoxie clay brand which is precolored. You can also tint the white/grey ones with a bit of alcohol ink or a bit of oil paint. Just take out two equal balls of each of the Part A and Part B. Like the liquid cousin, the two halves have to be mixed to activate the reaction. It is not toxic. 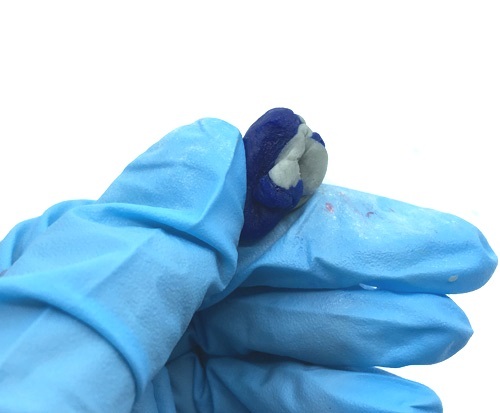 I wear gloves because resin clay is adhesive and is thus sticky! Mix until well blended. Then use small bits to pat into the open spaces of the connectors. Clean up the edges with something sharp. Also smooth the surface of the clay and check for open areas. I should have used my magnifying glass to double check this pair. If you look at the final picture of all of the stud earrings, the resin clay edges for this pair was not as clean as they should be. 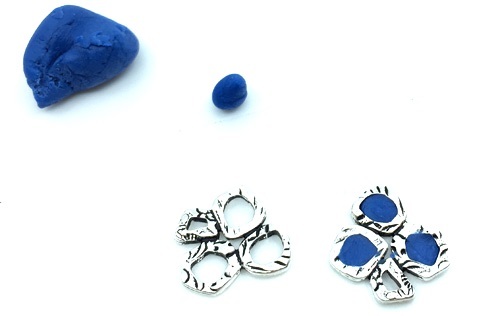 You can also embed flat back crystals into the sticky clay. Just make sure to push the crystals well into the clay. I let the resin clay cure overnight. Then I used some E6000 glue to stick on the stud posts. 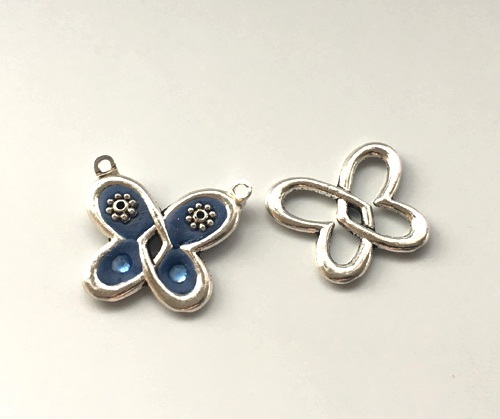 So little clay is used that I even had enough to fill this butterfly connector! 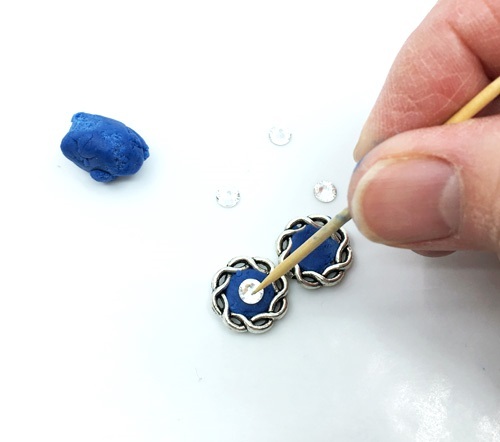 Adding glue on earring size bails at the back turned this connector into a pendant. I used natural light, my iPhone 6S with the Camera+ and ProCamera app. I also used both Modahaus TS400 tabletop studio and the Orangemonkie studio (which comes equipped with LED lights) - for artificial light photography in my windowless basement studio. The Foldio2 is particularly affordable. 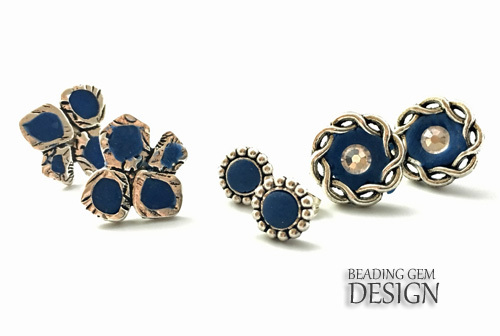 Check out my How to Photograph Jewelry Webinar . This is something I'd be trying but with polymer clay. I might even try covering the base of the earring stud with polymer clay and baking it all at once instead of gluing it on. I can see with some backs that that wouldn't be feasible but I like the whole idea. 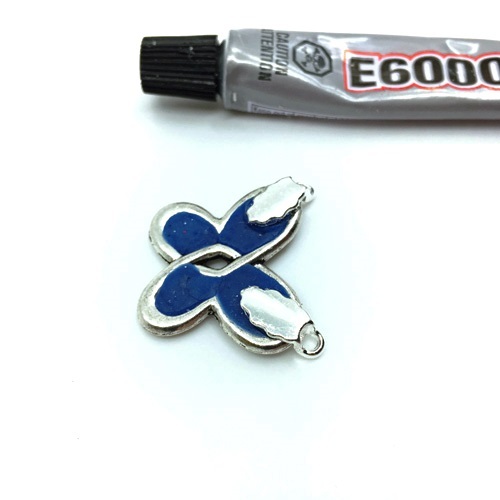 Polymer clay shrinks ever so slightly after baking. So if I were you, I would test out this idea using PC and see. Usually, you do have to add some glue for extra security. These have really sparked my imagination, Pearl - thank you! 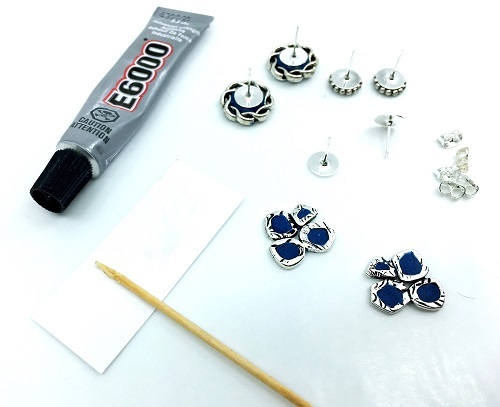 Making just the medallions would be pretty to use in scrapbooking and on cards. That is a super idea!